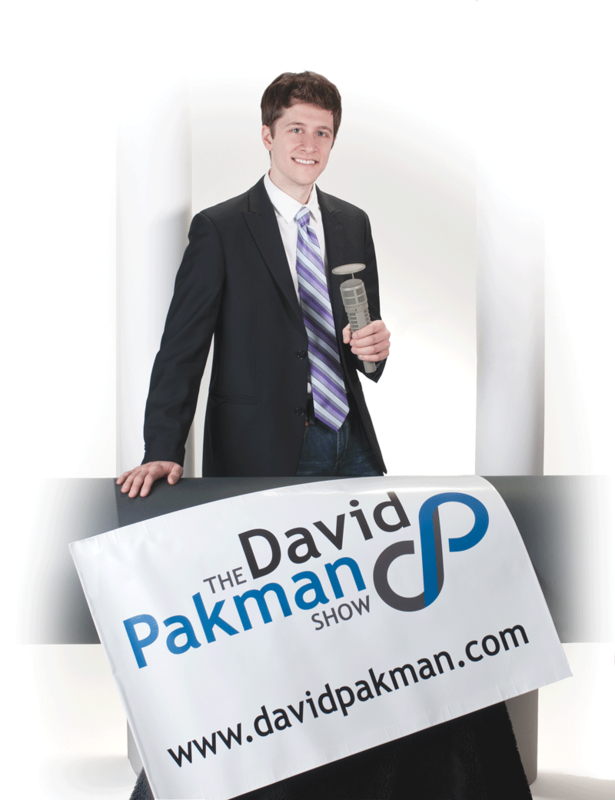 It’s worth noting that my political viewpoints have shifted significantly from the time that I was a paid subscriber to The David Pakman Show. I haven’t actually seen or listened to the show since early/mid 2015. I no longer associate myself with the term “Independent Progressive” as remembered below. That being said, I still have great respect for David as a show host and still value his personality on the show. I wish him all the success in the world and perhaps will find myself a regular viewer of his again one day. 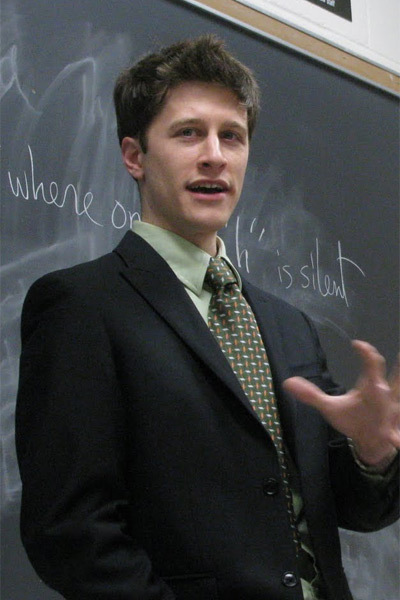 David Pakman is the host of the radio/TV show, The David Pakman Show, which is a daily politics and news talk show that is filmed by David and his producer Louis, and airs on various networks internationally. It started as Midweek Politics in 2005, by David when he was still a student in Massachusetts. In 2010, David opened up the show to a membership base, which is the primary support system for the show. 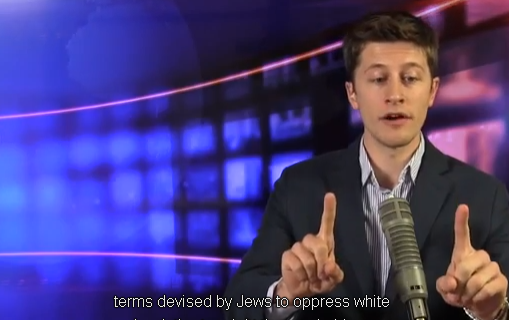 How did I discover David Pakman? I discovered the show in 2011 via iTunes suggestions, and became a paid/subscribed member in April 2013. Prior to discovering David Pakman, my interest in politics and the news was limited to only LGBT topics, and I was also limited to getting my news from JoeMyGod and Towleroad. I had little to no idea how politics and government function in the United States, except about which politicians were supportive of LGBT people and which ones were against equality. I also had a very black and white view of the world when it comes to news and politics – there was a “correct” and there was a “wrong.” I also saw the binary of Democrat and Republican, and felt that was the norm and few people fell outside this binary. 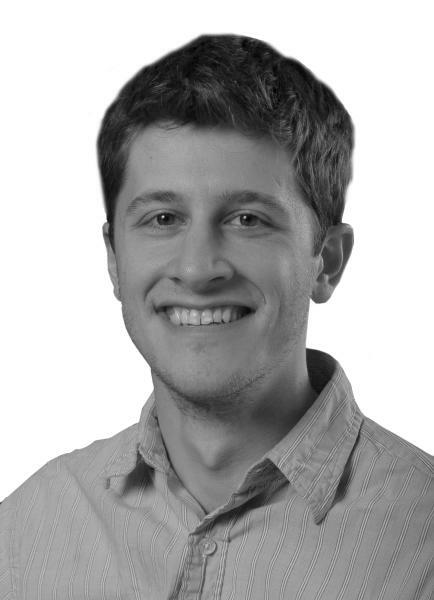 When I first heard The David Pakman show (the free version with commercials as a podcast), I struggled to understand most of the issues that David talked about. I didn’t understand the different issues that the nation was facing, and felt very out-of-my-box trying to wrap my mind around what they meant. It was only when I started hearing David talk about the struggle for marriage equality that I finally started to hear him with understanding ears. I decided to continue listening to his show and see what he had to offer, and I’m glad I did. How does David inspire me? I finally started to understand bits and pieces of the rest of the country after about two months of listening to his show, which I was able to start doing on a regular, consistent basis in October of 2012. I first started listening to where his sources were coming from (i.e. Raw Story, ThinkProgress, and many others) and trying to see David’s viewpoint on various issues through his own lens on the show. Through small quips over the course of several months, I began to understand David as a person and where he forms his beliefs from. From there, it’s easy to understand his commentary on issues he presents on his show. On it’s face, I was able to follow and agree with most of the points that David presented on his show, and proceeded to add the sources he mentioned on the show to my RSS reader, so I could follow along in real-time. During this process, I realized how much passion I was gaining for following the news and watching events unfold through different written articles or as events were live Tweeted on Twitter. This is one of the basic reasons why I once considered finishing my bachelors degree in communications or journalism. David strikes me as a very grounded person, who deeply analyzes the world around him. David is also well into his career, doing what he loves and making a full-time job out of it. Some things he has mentioned about the show bring my thoughts back to my brief time working in social media, and I can see the mistakes I made during that time, and how I can be better in it. David has gone toe-to-toe with some people who I consider to be the “Voldemorts of our time” on his show. During his interviews with these people, David is able to maintain his cool, to speak rationally, and to stay intellectual in his discussions. Until I saw David doing this, I did not understand how anyone could have a rational discussion with these people. Examples of this can be found here, here, and here. The above clip was the interview where I started to realize how being politically independent was the best course for not only myself, but much of the country. It was after my move to Vermont that I started watching the video version of his show (with help from Apple TV), which is what airs across the world. It’s a little mind-blowing to actually see David talk into a microphone and gesture to images on-screen, after having heard him merely as a voice in my ear for well over a year. While keeping calm on TV is an obvious trait for any show host, it’s now something I can see instead of merely listen to. With that being said, I feel that David’s commentary and demeanor on the show is his mark as a gentlemen, which I am striving to become. On a micro level, I like some of David’s fashion, which is another thing I’m learning from him. I want to look/dress like him on a daily basis. The Tie Guy has been showing me just I how can do that, but on a higher level. In summary, David has opened my eyes to areas of the world outside of the LGBT movement that are in need of change, or ongoing events that I otherwise wouldn’t have known about. David has planted the seed of thinking critically about these areas of the world in my mind. For now, I continue to be a proud member of his show (and have the bumper sicker displayed on my car) and will always be listening to his opinion, which leads to me forming my own. It is why I use the label “Independent Progressive.” David has also taught me to look in new places for information, and always be seeking out fresh material in places I haven’t explored yet. I will push myself to stay grounded when discussing issues with others, and to act as he does on the show. Thank you David, for being an inspiration! Great piece here. I also have had a good experience since discovering the show. It’s professional, informative, and beats the MSM and corporate news any day. This is a good thing for new viewers of the show or people who haven’t heard of TDPS to read.